In modern society we are constantly confronted by toxins in our environment and in the foods and beverages we consume. Our bodies are so immaculately designed with systems of elimination in place to help our bodies deal with the stresses of modern life. We have various pathways of elimination: colon, lymphatic, kidney/bladder, liver, lungs, blood, and skin. As Spring approaches we feel the desire to peel off a few layers of sluggishness and wake up after the long, dark winter. Cleansing can be as simple or straightforward as you wish. It can be as easy as adding some herbal teas to your diet every day to help alkalize and clean the blood and strengthen and flush the lymphatics. You may wish to dig deeper and add Milk Thistle to your diet to help give your liver a pick me up and detox. Milk Thistle is incredibly supportive for liver health and rejuvenation. There are also herbal detox cleansing systems that work for a deeper process of elimination. Master Herbalist Terry Willard created one of the world's greatest cleanses called the Wild Rose Herbal Detox. 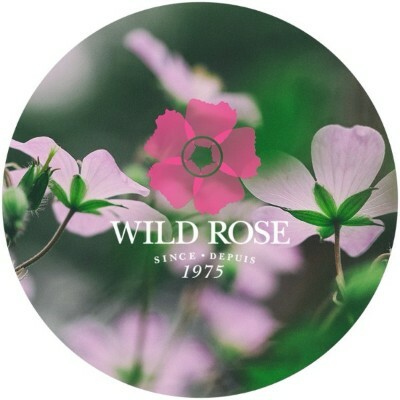 All Wild Rose products are created from a combination of clinical experience, traditional wisdom and modern knowledge. The Wild Rose D-Tox kit is a complete multi-system detoxification of the colon and kidneys; acts on the urinary tract and the gastro-intestinal system; and has an effect on the liver. By following the Recommended Diet and taking the herbal formulas provided, the Herbal D-Tox program helps to keep a healthy balance of assimilation and elimination. For over thirty-five years, Terry Willard, Cl.H.,Ph.D., has studied the medicinal properties of plants. He is recognized as one of North America's leading Clinical Herbalists. He currently serves as the President of the Canadian Association of Herbal Practitioners, a professional member of the American Herbalist Guild and in the Canadian Health Food Association's Hall of Fame.